The Windows Registry is the most accessed and the most vulnerable to errors part of your computer. As you install and uninstall software it becomes cluttered with obsolete and corrupted entries, which can cause system errors, crashes, and failures. 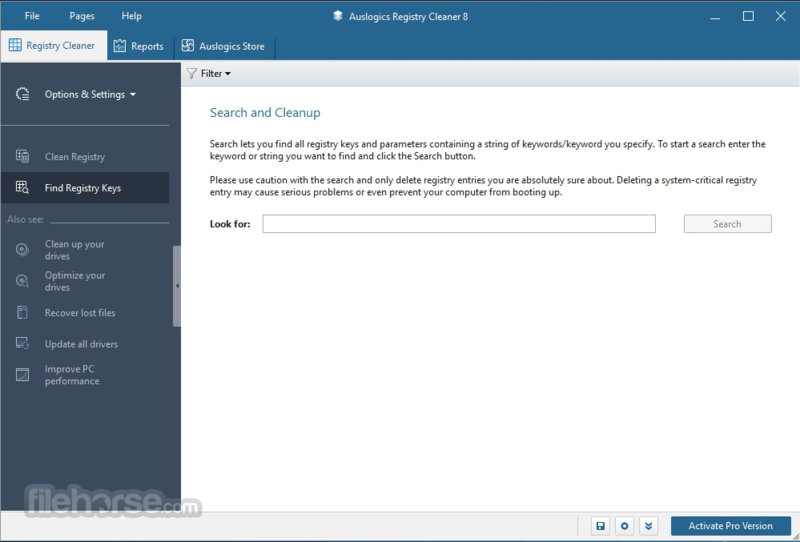 Therefore it's extremely important to keep the Registry in top form by cleaning all the junk and fixing all the errors that accumulate over time. 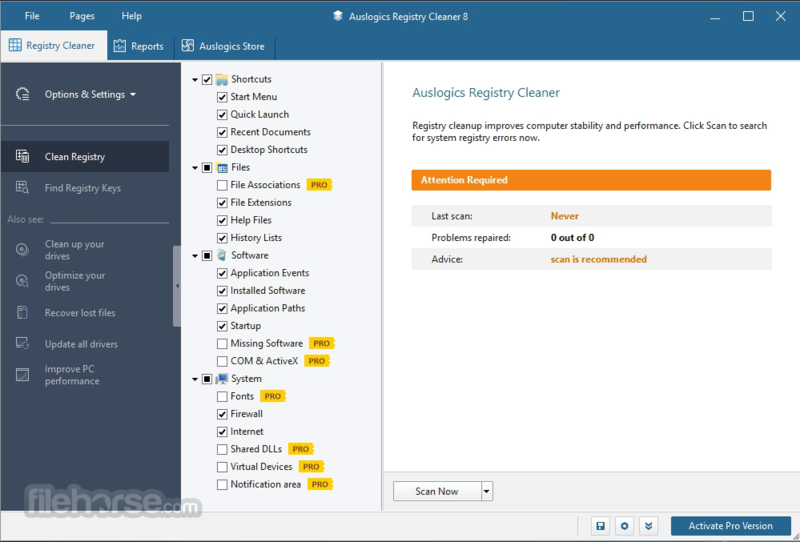 Auslogics Registry Cleaner is designed for fast and safe Registry optimization. 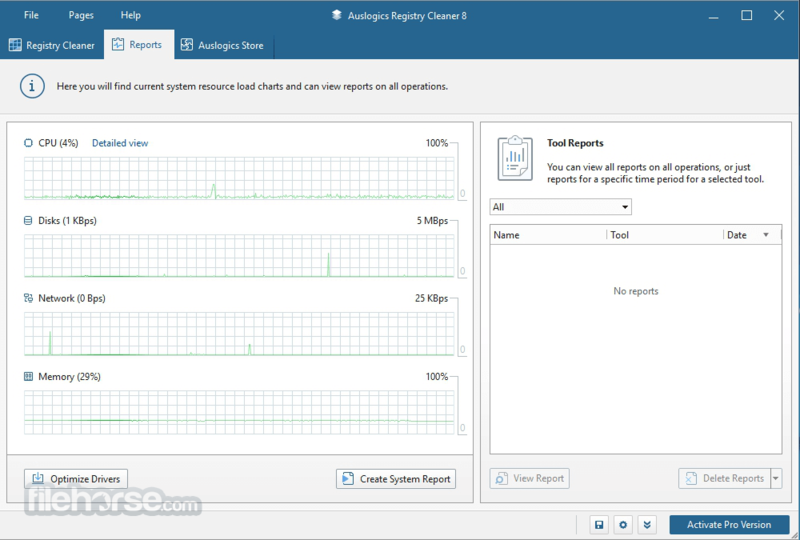 It will detect and fix various Registry errors and ensure that your computer runs as good as new.